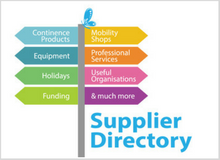 Up to six million people in the UK are thought to experience urinary incontinence. There are several types of urinary incontinence. The most common types can include stress, urge, mixed, overflow and functional incontinence. 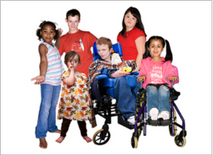 Adults can also experience other problems such as bedwetting and constipation. 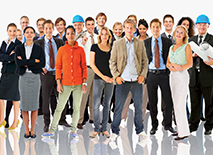 It is common that individuals self manage, maybe never seeking professional advice that is available to them, sometimes assuming nothing can be done to help. 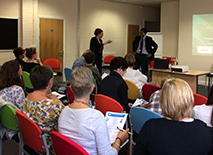 It’s important to know that a lot can be done to cure, treat or manage bladder and bowel problems, which are often difficult to talk about. It is not an inevitable consequence of ageing and there is a much wider choice of treatments, products and management options available to people. Many people do not discuss bladder and bowel problems because they are embarrassed. 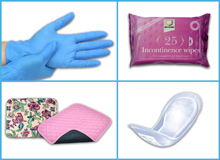 An extensive range of continence care products. To Andrea, thank you very much for your help with sorting this. Your can do attitude is much appreciated and customer service second to none! Thanks again. 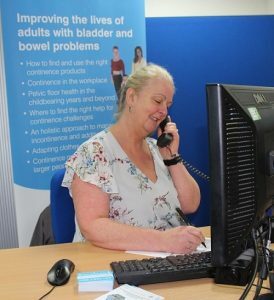 Bladder & Bowel UK do not receive any statutory funding to support our helpline and additional services, if you have found our service useful, please consider making a donation. 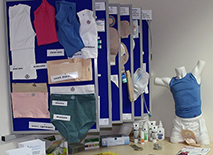 Sore Bottoms Caused By Disposable Nappies?